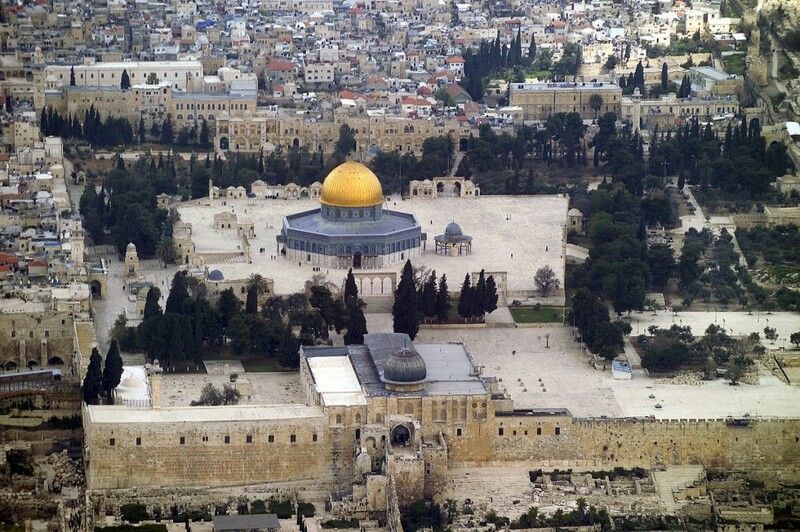 What’s going on at al-Aqsa/the Temple Mount? The debate over the status of al-Aqsa/the Temple Mount has furthered the misperception that the current violence is yet another cycle in an interminable religious conflict. This is not the case. Israeli politicians and civil society organizations have made it clear that this is about sovereignty over the land. Israel has been pursuing efforts to “Judaize” East Jerusalem for years, with tactics ranging from municipal neglect, denial of building permits, house demolitions, revocation of residency permits, all for Palestinians. Meanwhile Israel has enabled settler organizations to establish Jewish settlements in the middle of Palestinian neighborhoods such as Silwan, Sheikh Jarrah, Al-Tur and Jabal Mukaber. In short, Israel is doing everything possible to push Palestinians out of the city. In October 2015, Deputy Foreign Minister Tzipi Hotovely said in an interview: “It’s my dream to see the Israeli flag flying on the Temple Mount,” leading Prime Minister Benjamin Netanyahu to censure her –mildly– for revealing her intention to change the status quo at such a volatile time. The status quo arrangement since 1967 allows the Islamic waqf, under the formal auspices of the Jordanian government, to control only religious affairs at the al-Aqsa compound. Israel retains the power to maintain “order” on the compound. As the occupying power in East Jerusalem including the Old City, Israel determines when Palestinians are allowed to enter the compound. Israeli Police are supposed to prevent Israeli Jews from praying inside the compound. The current Jewish prayer area at the site is at the adjacent Western Wall plaza. What does the Temple Mount movement want? What exercising Jewish prayer rights looks like on the ground is what Palestinian media refers to as a raid: extremists accompanied by large numbers of Israeli Police and Border Police, often in riot gear, who restrict Muslim access, make arrests of Muslims at the site and sometimes raid the Dome of the Rock and al-Aqsa mosques themselves. Israel regularly places restrictions preventing Palestinians and other Muslims from accessing the site, often barring all men under age 50. Israeli police have arrested Muslim women activists who maintain a presence at al-Aqsa, in addition to creating a blacklist of Palestinians barred from al-Aqsa, and threatening legal action against their families—actions that go far beyond maintaining “order” at the site Since September, incendiary visits by Israeli politicians and activists have occurred almost daily, accompanied by major restrictions on Muslim access. Most media has focused on Palestinian anger over Israel’s efforts to change the status quo at al-Aqsa/The Temple Mount as the explanation for the current uprising. It is important to understand the current uprising in the context of ongoing Israeli efforts to “Judaize” East Jerusalem and affirm Israeli sovereignty over the site. It is in this context that Palestinians reasonably view Israeli actions at the Al Aqsa site as not only a provocative infringement on religious freedom rights, but as an entrenchment of the ongoing occupation that restricts freedom of movement and controls every aspect of Palestinian life. Freedom of religion for people of all faiths cannot exist where only one religious community enjoys political rights. 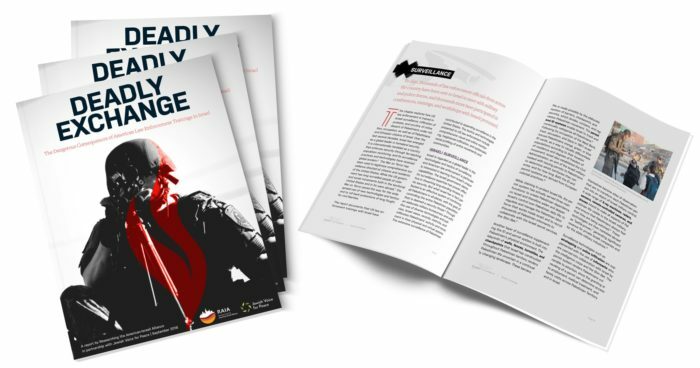 For more information, see the Institute for Middle East Understanding’s “Misperceptions Regarding Tensions over the Noble Sanctuary” and the interfaith statement on Palestinian rights at Al Aqsa signed by JVP.